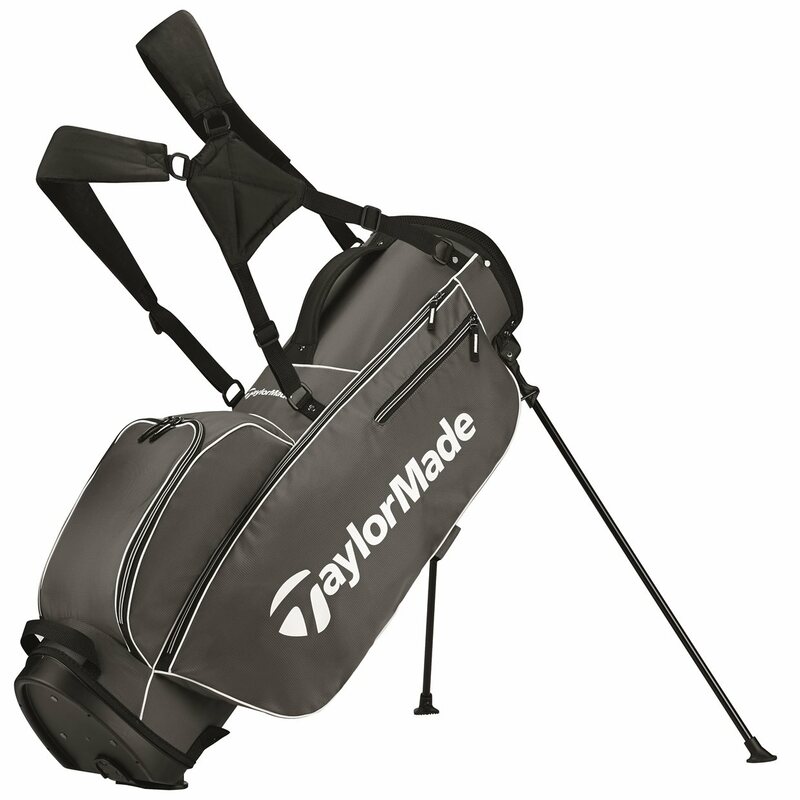 The TaylorMade 5.0 stand bag provides ample storage for all your golfing needs in a lightweight design. 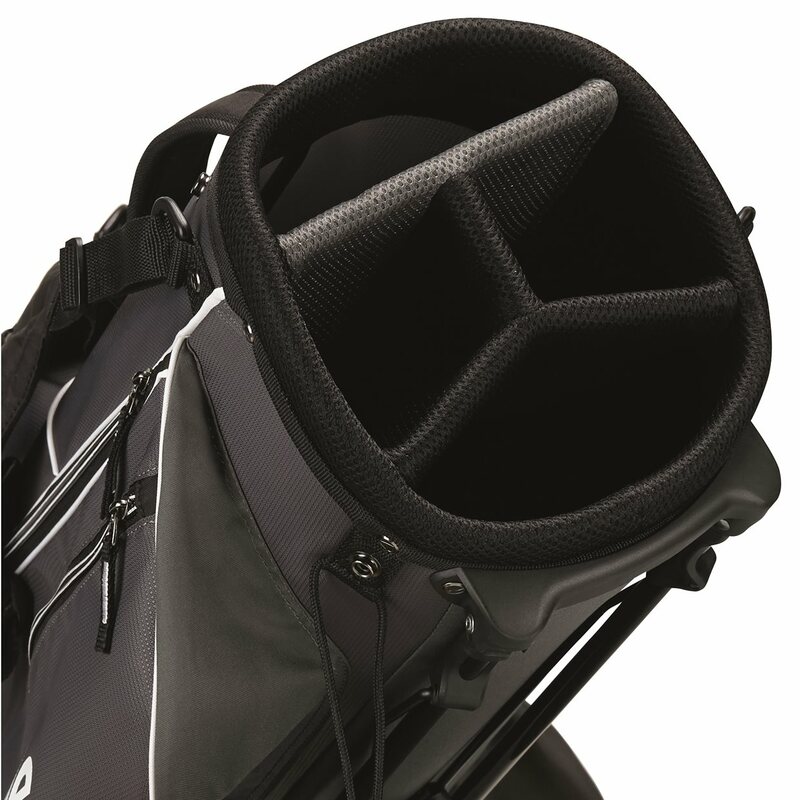 The 5-way organizational top is gentle on your clubs while the six pockets provide more than enough storage for clothes, valuables, balls, etc. The automatic, anti-slit stand system with non-slip foot pads provide convenience and security while the contoured, ergonomic dual shoulder straps with air mesh allow for a comfortable carry. 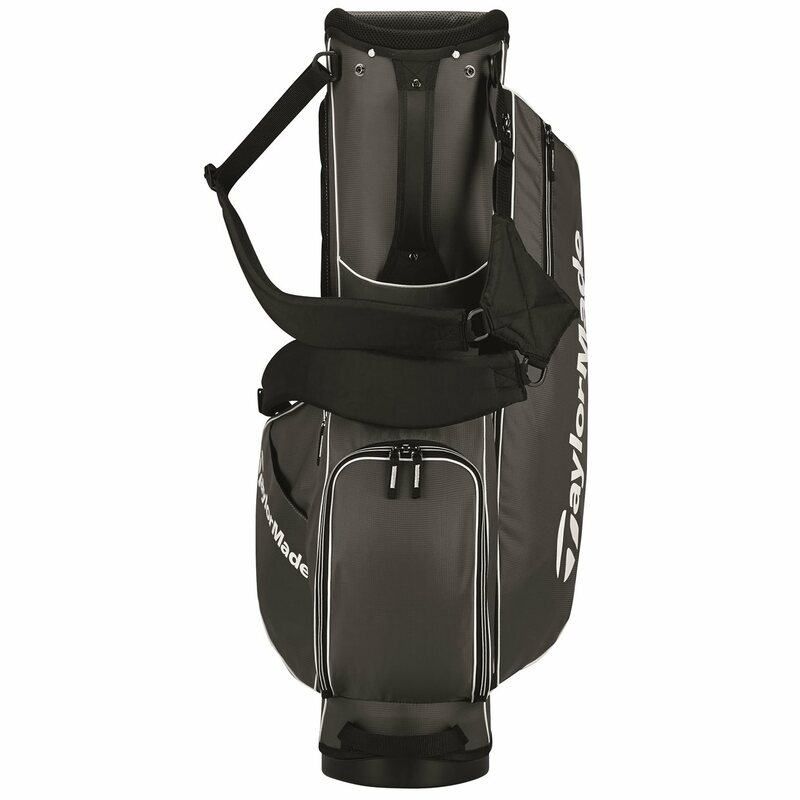 Additionally, this bag features a EVA molded hip pad on the side to limit pressure points for added comfort. Matching rainhood included. Perfect size. Easy to carry. Nice and lightweight, yet durable. Great product at a great price. 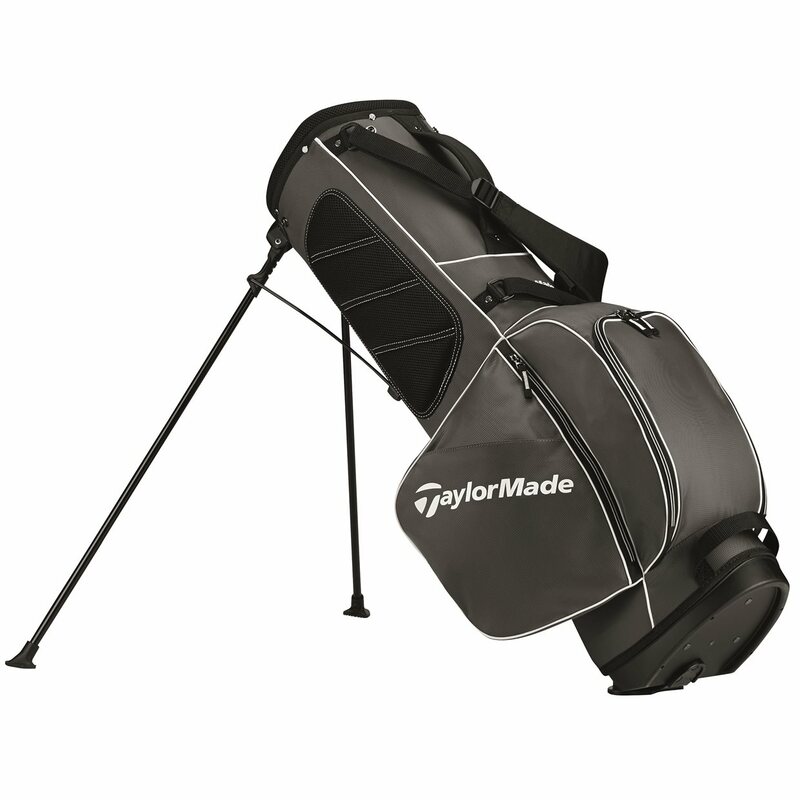 Lightweight and sturdy stand bag! Fantastic beginners bag light weight and comfortable to carry when walking the course fits my extended length clubs well good buy!